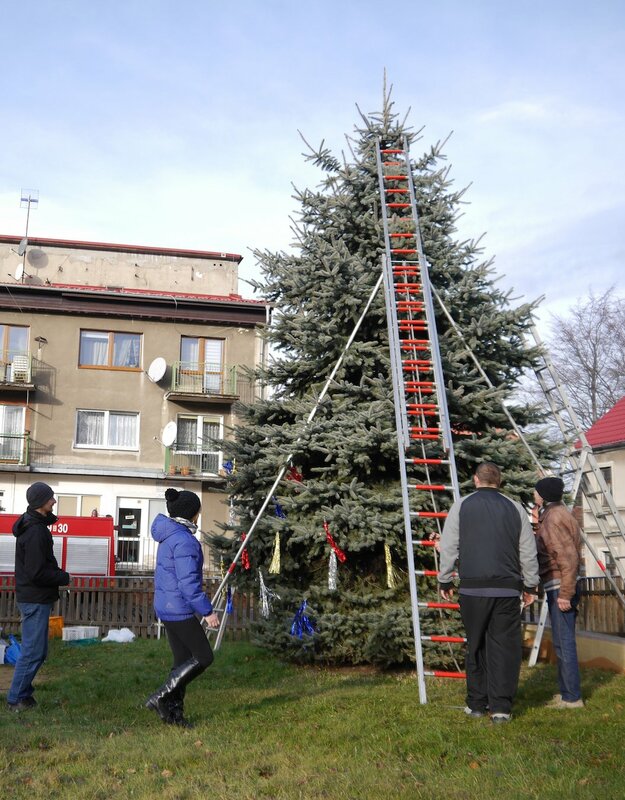 LCP volunteers joined forces with the villagers to decorate their Christmas tree at the village playground. 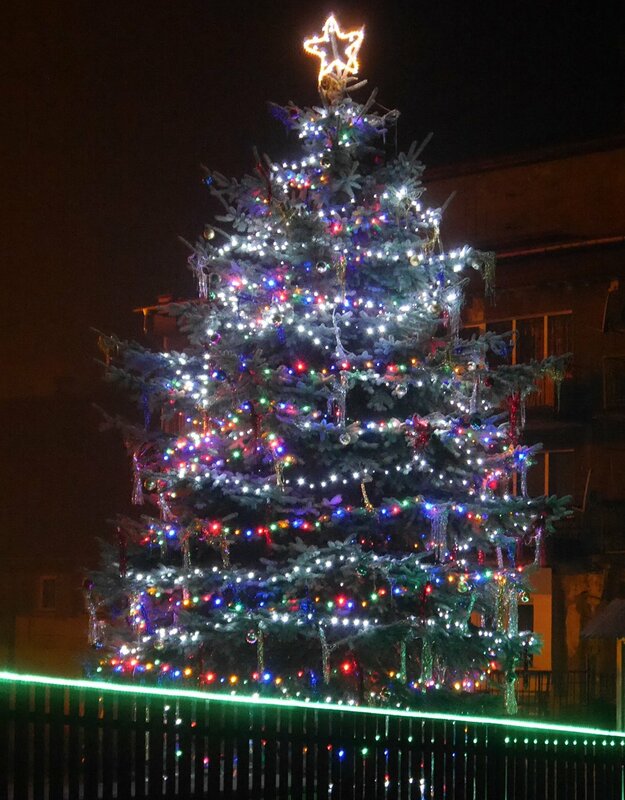 With joint efforts, all the colorful Christmas lights and glitter balls were put up before dark to be enjoyed by everyone of the village. Like a warm and shiny reminder of the Christmas spirit. 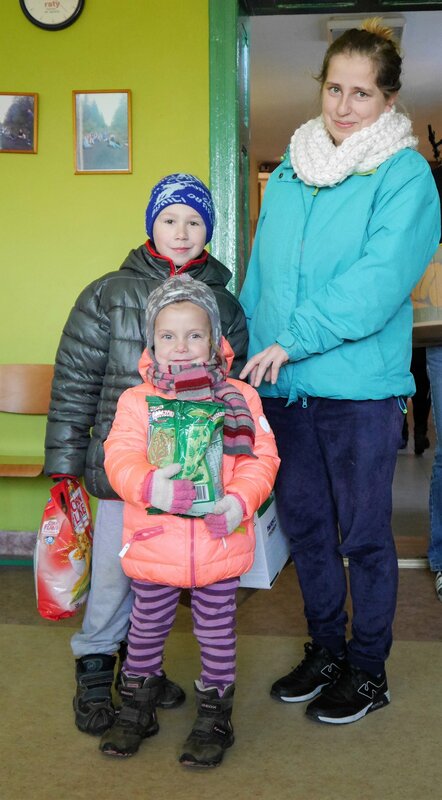 As in previous years, 30 families in need were given food boxes with basic food items as well as ingredients for baking Christmas cookies. 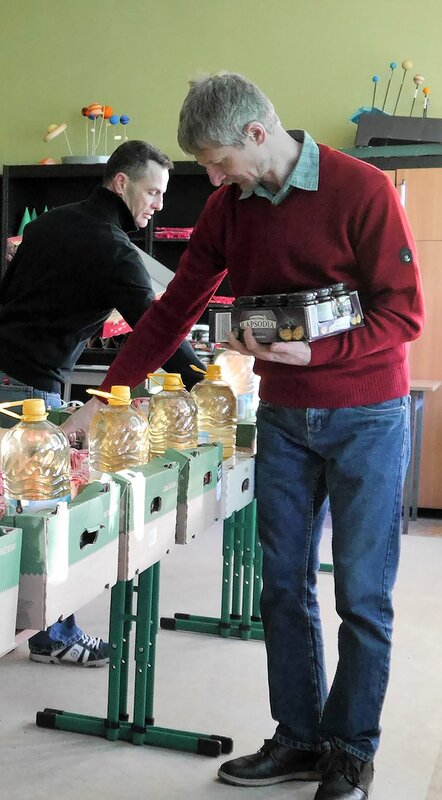 LCP volunteers were helping to pack and transport the goods to the homes. The families thankfully received the special support. 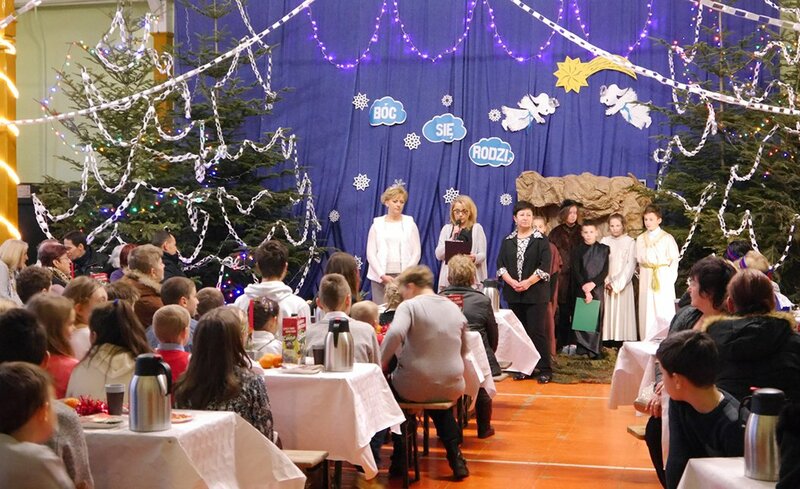 Pobiedna village had planned a festive Christmas party for the villagers in the gymnastics hall of the school. 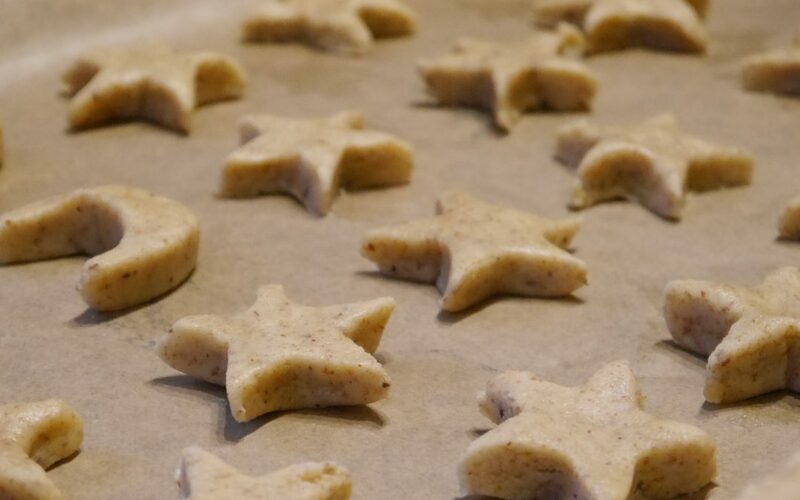 The LCP volunteers helped the village of Pobiedna with their yearly Christmas festivity by baking cookies for the 200 villagers attending the event. They also supplied equipment such as tables and benches. 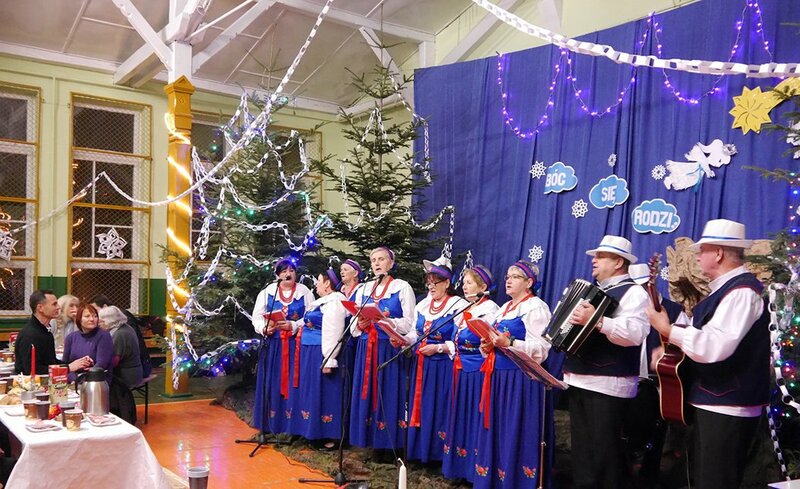 The party hosted a nativity play performed by the local school children, followed by a performance of the village choir singing traditional Polish Christmas songs. The chairwoman and school principal, together with the vice-mayor of Lesna-county thanked everyone for participating in this event. The guests at LCP also celebrated this special time at the end of the year. 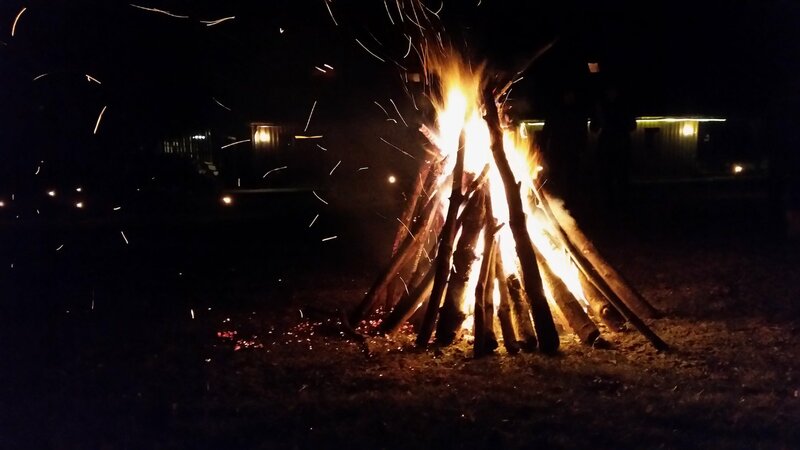 A candle light dinner, live music and a bonfire on New Year’s Eve, contributed to the warm and festive atmosphere.